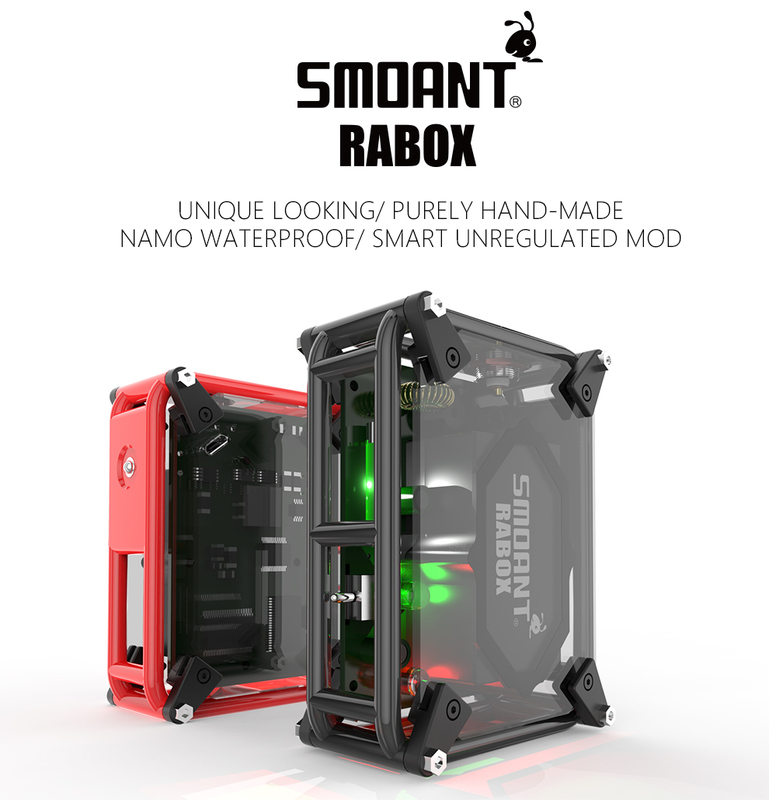 SMOK TFV8 Sub-Ohm tank is the updated and more powerful version of the popular SMOK TFV4 Sub-Ohm tank. 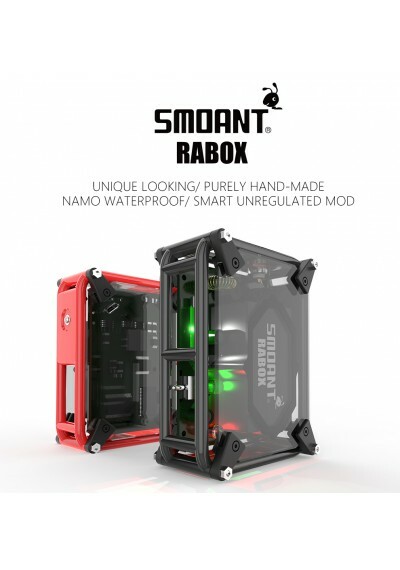 The SMOK TFV8 supports it unique patented SMOKTech turbo engine atomizer heads which are designed for cloud chasers looking for a high performance vaping experience. These powerful atomizer heads are designed for high wattage builds and features patented octuple, sextuple and quadruple coils for maximum flavor and vapor production. From top to bottom, the SMOK TFV8 is designed for airflow and vapor production. 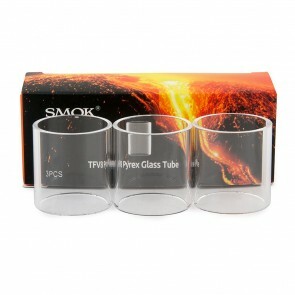 The SMOK TFV8 features a large heating air tube for higher airflow efficiency. The two large turbo boosted airflow slots can be adjusted to your own personal preferences. The SMOK TFV8 also features a large caliber delrin drip tip which will produce immense clouds. The SMOK TFV8 also has a exclusive V8 Turbo RBA (Rebuildable Atomizer) head included which features a velocity style 18mm build deck with a prebuilt clapton dual 0.28ohm coil pre-installed. 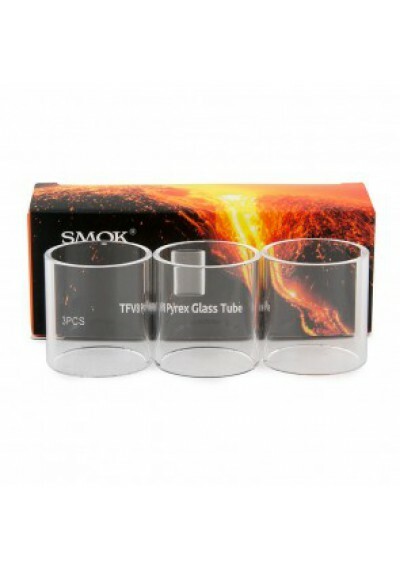 The SMOK TFV8 is the ultimate choice for the cloud chasing enthusiast.